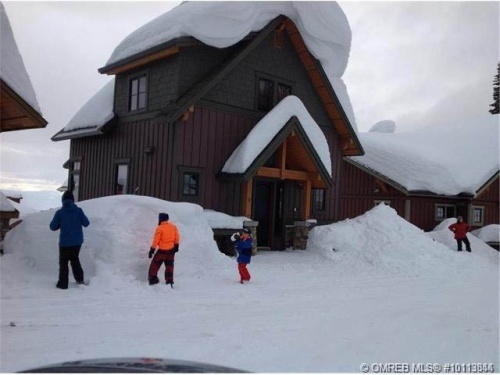 Stand alone chalet at Big White Ski Resort, 3 bedroom plus tiny loft area off master. Custom built with granite counter tops, wood floors, slate throughout. Lots of parking out front of chalet or in heated park and eat at the Sundance Lodge. The lodge has outdoor heated pool, fitness room, theatre room, hot tubs….full resort amenities.